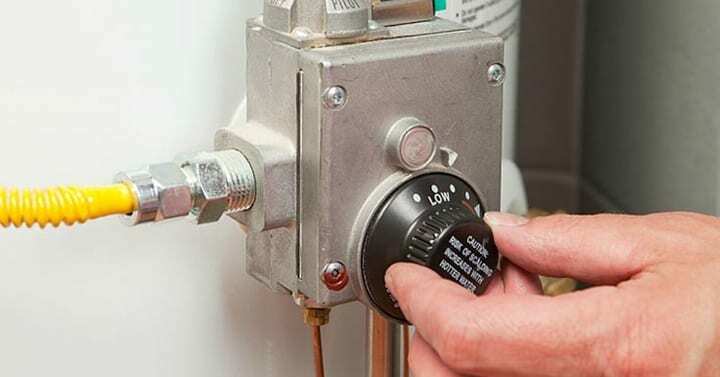 Did you know that the optimum temperature for your boiler is actually 49 degrees Celsius? After all, most people do not use hotter water than that because it can burn you, so it's not necessary to heat it up that much. Boiling the boiler and holding water over 120 degrees Fahrenheit is just a waste of energy because nobody really uses it. So, if you want to save your energy costs, take this tip now!